Bb Trumpet - Grade 1-2. Arranged by James Curnow. 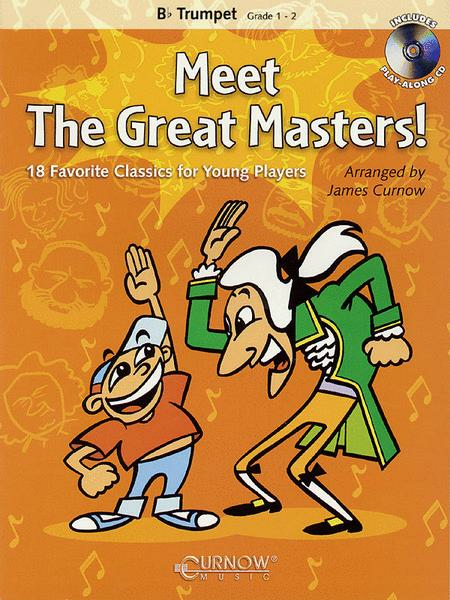 Curnow Play-Along Book. Play Along. Softcover with CD. 16 pages. Curnow Music #52500400. Published by Curnow Music (HL.44000546). ISBN 9043110248. 9x12 inches. Arranged by James Curnow. 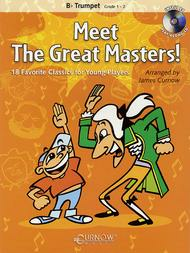 Preview: Meet the Great Masters!